All images rendered in real-time in Unreal. Grace does not exist in your reality. 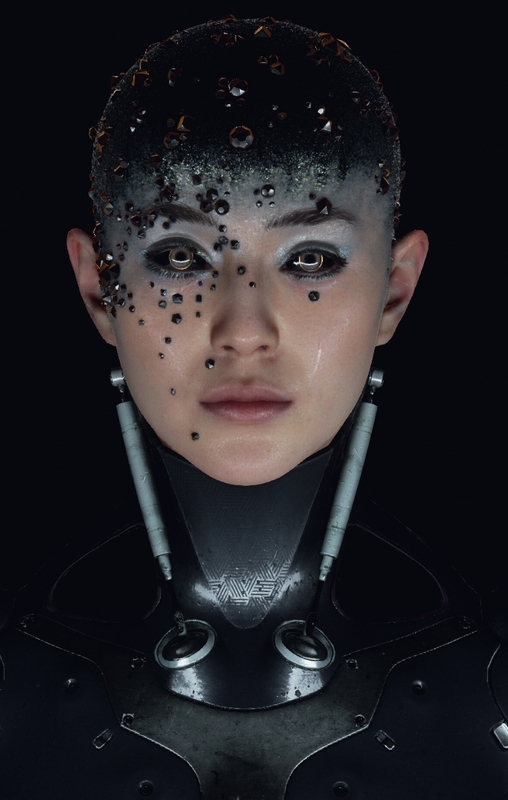 She is a digital being who lives in Virtual Reality, Augmented Reality and 4K 2D video. 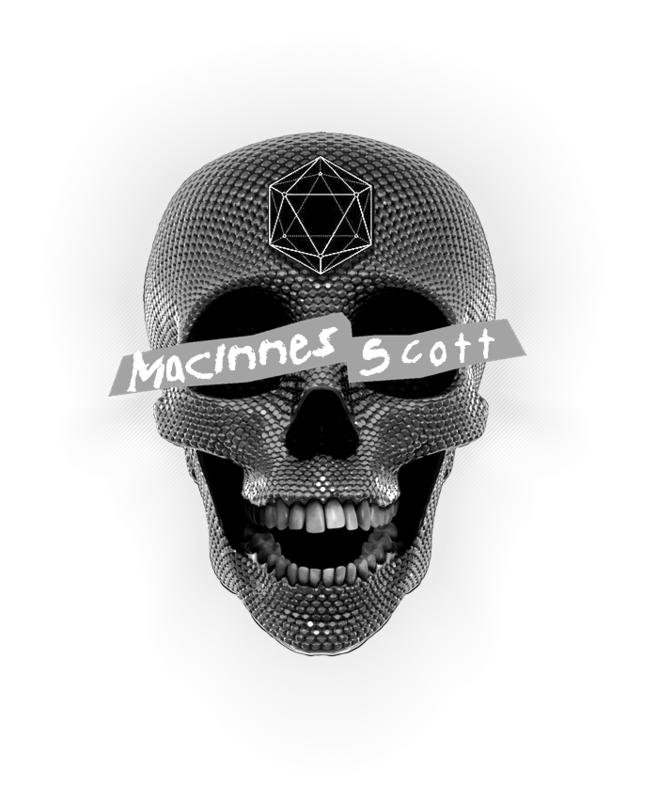 She is the synthesis of MacInnes Scott's advanced technology team who that have propelled her to the forefront of photo-real interactive performances in real-time in your Vive, on your phone or tablet and on YouTube. This is the new reality. AMD Radeon Corporate Vice President Roy Taylor, 2016 VRLA Keynote speaker, presenting MacInnes Scott as an example of "ground breaking" level of quality for realistic digital human performances in VR. VRLA is the world's largest virtual and augmented reality expo.